Welcome to our practice! Our goal is to provide you with excellent, specialized periodontal care in a warm and friendly environment. We pride ourselves in providing the best attention to our patients and providing the highest level of care.We provide comprehensive treatment planning for patients, to improve and maintain their oral health. Dr. Elkadry’s philosophy is to spend time with each patient to explain options using the most up to date diagnostic tools available and then provide the best treatment to suit that patient’s particular need. Saving the natural teeth is always her first choice but if that is not possible, other modern alternatives are available for patients. 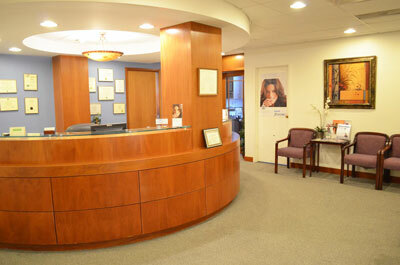 We look forward to meeting you to discuss your treatment needs. Please give us a call today to schedule an appointment.